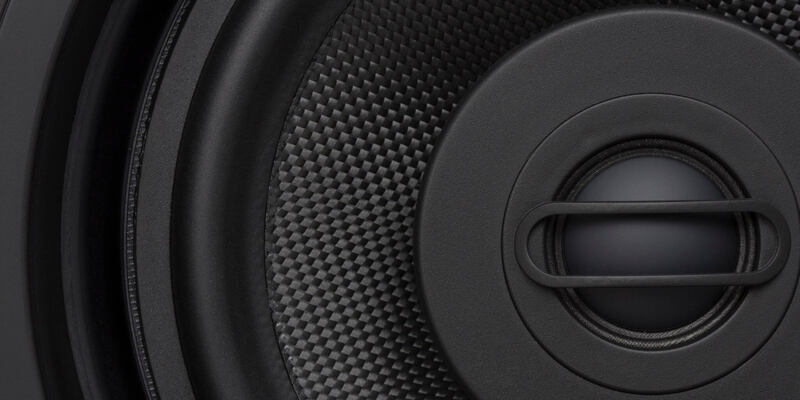 Visual Performance VP60R Medium Round & Square Speaker. Tweeter: 1" (25mm) cloth dome, Ferrofluid-cooled. 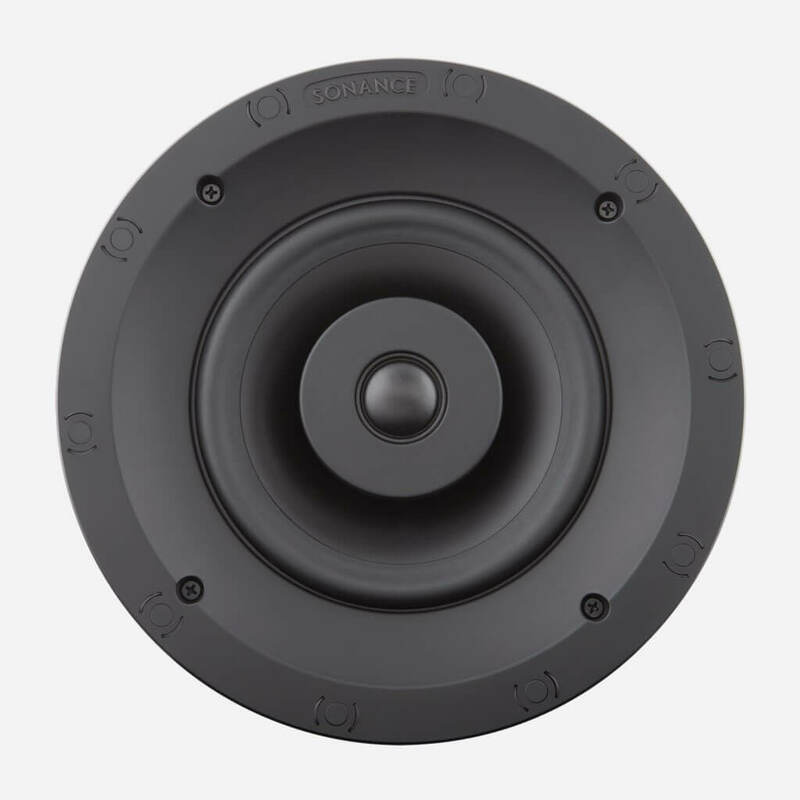 Woofer: 6 1/2" (165mm) polypropylene cone with a rubber surround. Frequency Response: 48Hz - 20kHz ±3dB. Power Handling: 5 watts minimum; 100 watts maximum. Dimensions (Diameter): 9 3/4" (248mm). Dimensions w/ Square Grille: 9 7/8" (250mm) x 9 7/8" (250mm). Speaker Depth: 4 3/4" (121mm). Visual Performance VP62R Medium Round & Square Speaker. 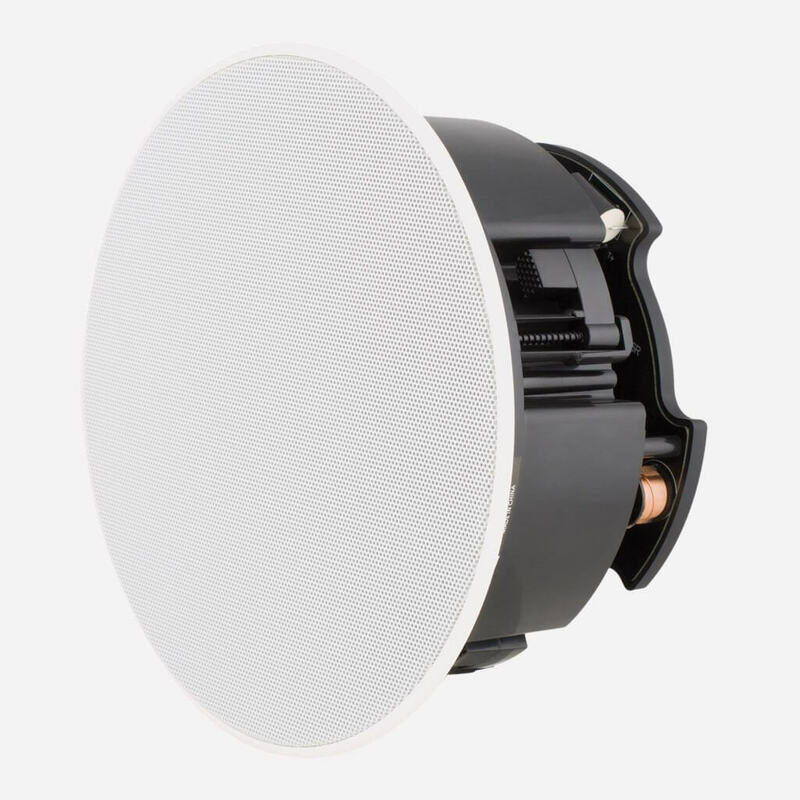 Woofer: 6 1/2" (165mm) textured polypropylene cone with a rubber surround, pivoting. 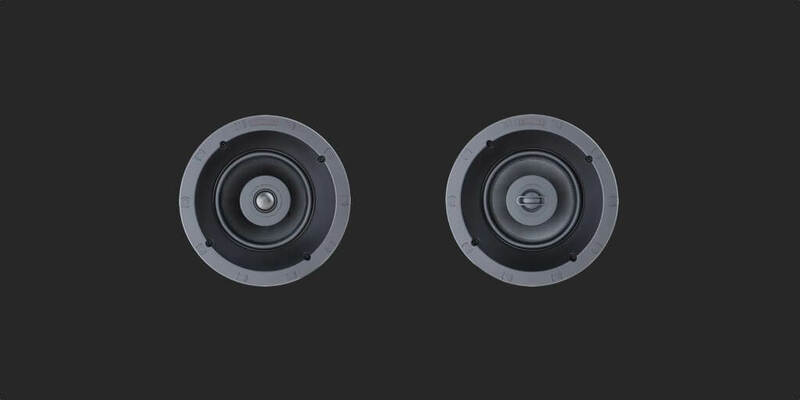 Visual Performance VP64R Medium Round & Square Speaker. 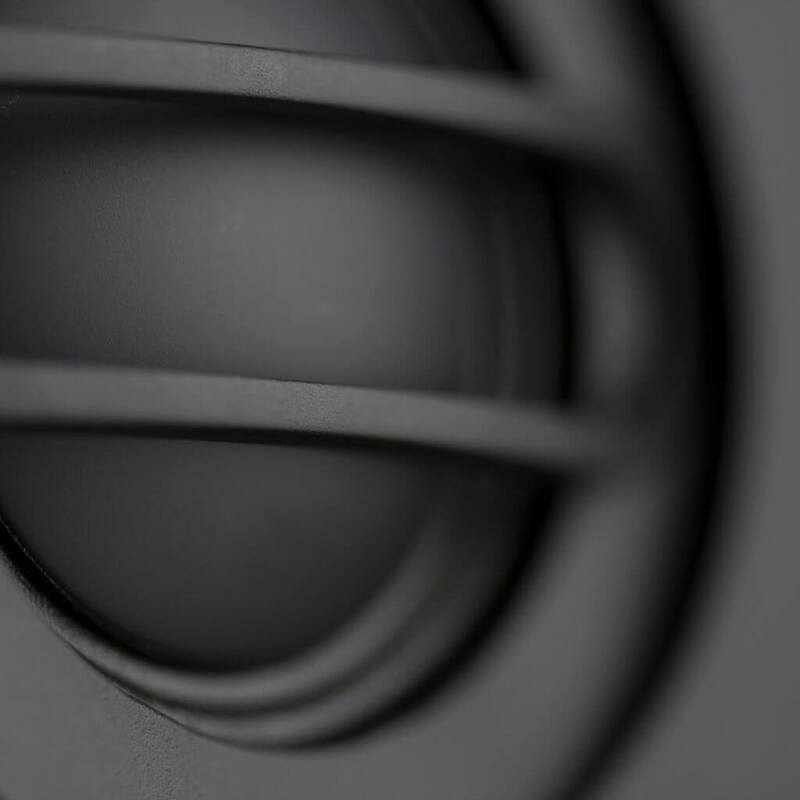 Visual Performance VP66R Medium Round & Square Speaker. Woofer: 6 1/2" (165mm) Kevlar/Nomex laminated cone with a rubber surround, pivoting. Visual Performance VP68R Medium Round & Square Speaker. 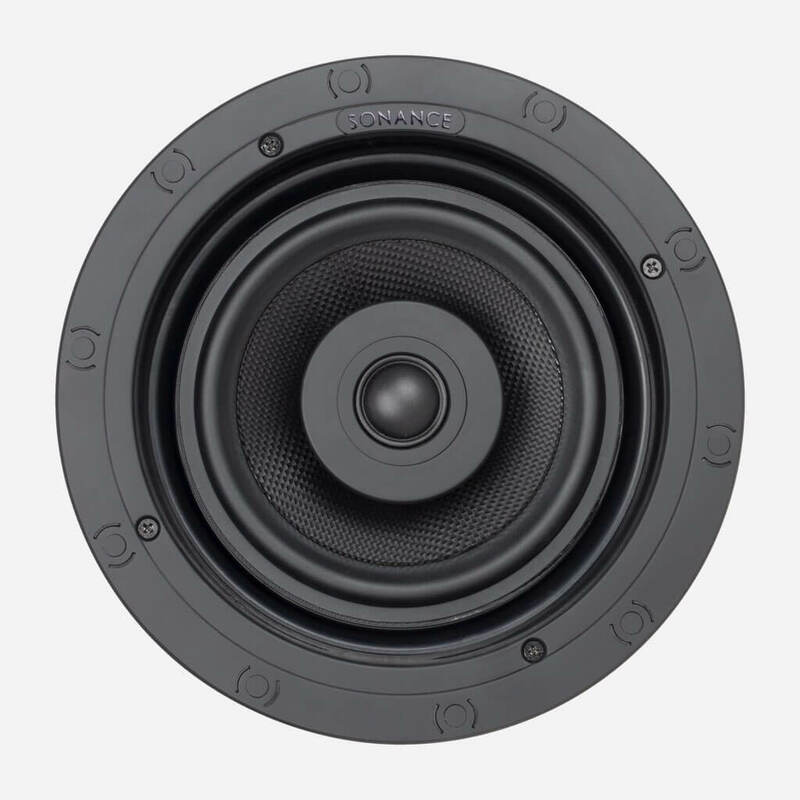 Woofer: 6 1/2" (165mm) carbon fiber/Rohacell laminated cone with a rubber surround, pivoting. Adjustments: Tweeter Level Switch -3dB Flat +3dB. dmg-mg is the first truly high-end and super custom integrator in South Florida. 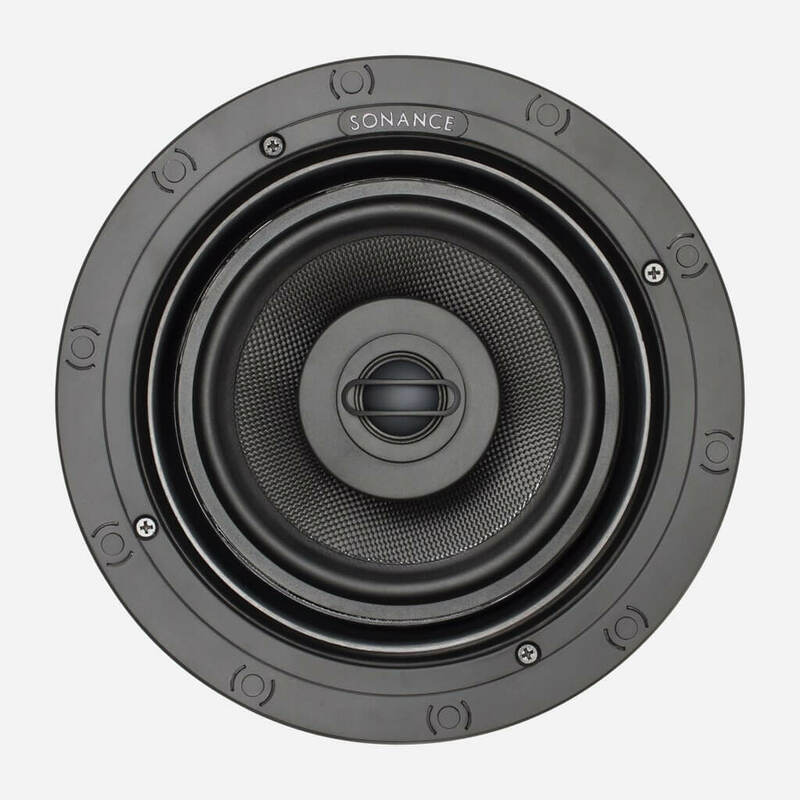 dmg-mg is a certified direct dealer, integrator and installer of Sonance Visual Performance Medium Round & Square Speakers for commercial and residential applications in the Miami / Fort Lauderdale area. Ensuring peace of mind, for the best price, professional custom installation, and warranty protection of your high-end, Visual Performance Medium Round & Square. Totally flush and bezel-less Speakers & Subwoofers.